[TALLAHASSEE] University of Alabama sophomore Jerry Jeudy won the coveted Biletnikoff award, presented annually by the Tallahassee Quarterback Club (TQC) to college's outstanding football receiver. Jeudy edged finalists Massachusetts WR Andy Isabella and Oklahoma State WR Tylan Wallace to cement his legacy in the annals of college football history. So when Jeudy got the rock, he made sure it mattered: One out of every six catches by JJ went for a TD ... As a matter of fact, early in the season, every 1 out of 3 catches went for a TD. 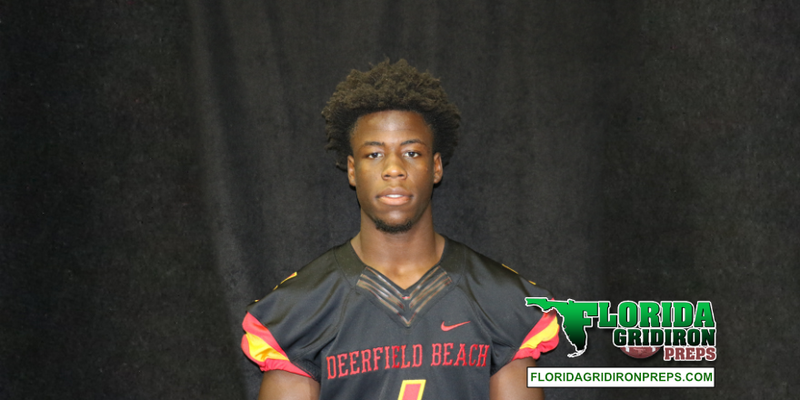 Jeudy starred at Deerfield Beach High School under Bucks' Head Coach Javon Glenn. He was 1st All-State selection and Under Armour All-American selection. The Biletnikoff Award is presented annually to the season’s outstanding college football receiver regardless of position (the award defines receiver as any player who catches a pass hence, tight ends, slot receivers and backs, inside receivers, wide receivers, split ends, and running backs are eligible) by the Tallahassee Quarterback Club Foundation, Inc., (TQC). The TQC Foundation, Inc., is an independent, charitable organization that was founded in 1994. Past Chairman and Founding Trustee Professor Walter W. Manley II, Founding Trustee L. Thomas Cox, Jr., Founding Trustee Rocky Bevis, and Founding Trustee Bob Teel established the award and the TQC Foundation, Inc., that sponsors it. Many more trustees have contributed to its development as one of the most prominent awards in college football. The TQC Foundation, Inc., joined the idea of a college receiver’s award to the organization’s vision and created the outstanding award and dynamic organization. 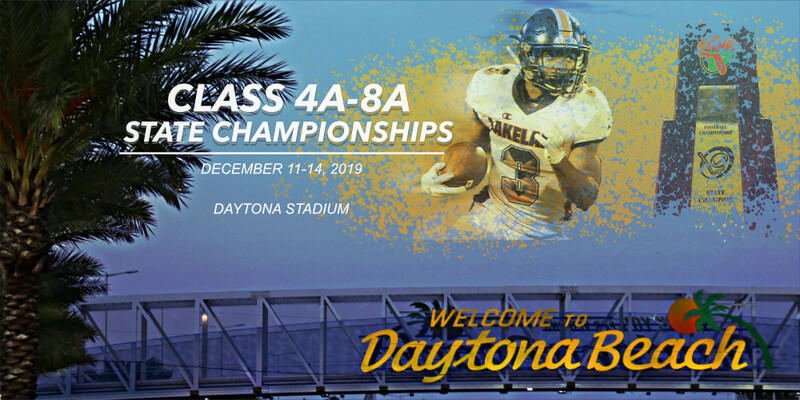 The trophy, presented to each winner, is the most beautiful in college football – it has won several national awards for design excellence and aesthetic appeal.